Hospital is a healthcare institution, that facilitates to treat the inpatients with the facilities available. It has to run 24x7 to take care of the people’s admitted as patients. Everybody needs good care in the hospitals. Apollo Hospitals is a chain network of hospitals based in Chennai. The hospital has many branches throughout India. Apollo is the place you can get world class treatment in Chennai and other cities where branches of Apollo hospitals are available. Many people residing in the Chennai city, prefers to go to Apollo hospitals for the best care provided by them. 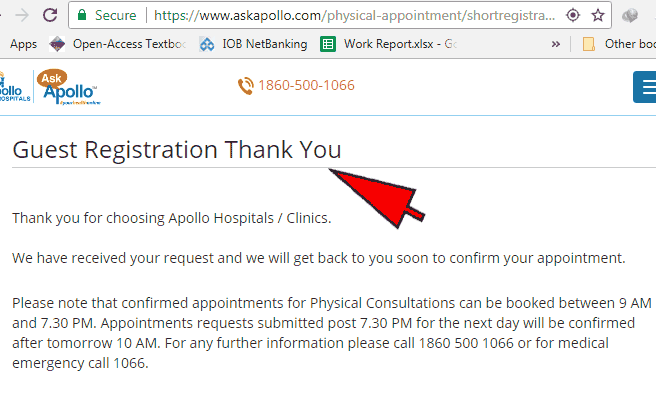 Apollo hospital Chennai appointment has become an easy task, as the online system is used. About Apollo: This Apollo hospital was founded by Dr. Prathap C. Reddy in the year 1983. Now it is functioning under the name of Apollo Hospitals Enterprises Ltd. in the popular cities. It is run in the form of joint stock company. It has international healthcare accreditation. It also has accreditation from the National Accreditation Board for hospitals. Apollo was digitized in the year 2015 to enable remote consultation. This service was named as Ask Apollo. Apollo Hospitals have been approved by the Director-General of Civil aviation(DGCA) as class one hospital for the medical checkup of pilots of the airplanes. Avoid Queue: People in the past used to wait for their turn while visiting the hospitals. Then the phone booking system was introduced to avoid waiting time in the queue. 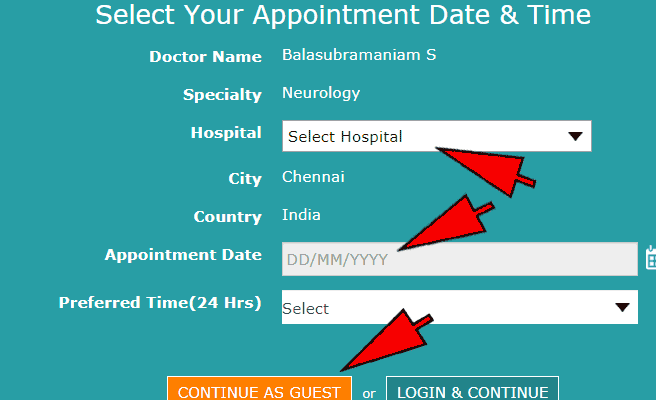 But Now, you can also book the appointment through online to save your time at the hospitals. Also, you can get the consultation online. In this article, we are going to see the procedure for applying online for an appointment. Read the instructions carefully to get world-class treatments in the Apollo hospitals. 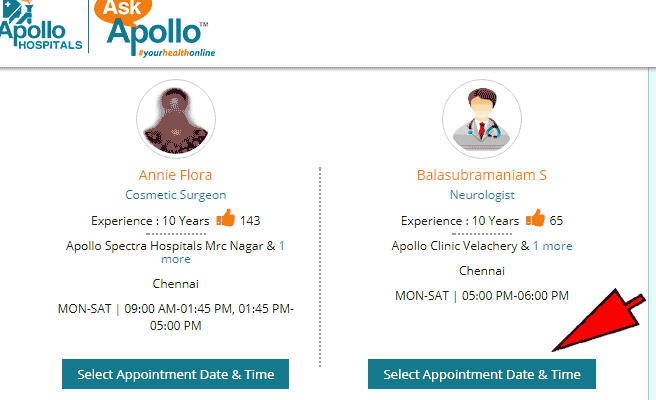 Follow the steps below to book an appointment in the Apollo Hospital Chennai. After booking appointment, you don’t have to wait in the queue and you can save the precious time of yours. 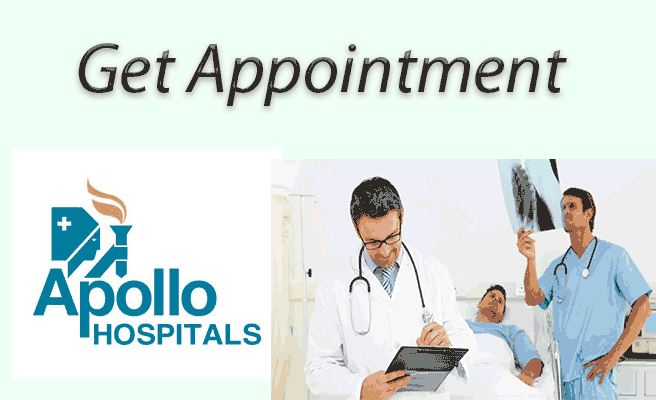 Apollo hospital Chennai appointment can be done using the following procedures. 1. Visit the site, and you will be shown the service availability in all the branches of Apollo. 2. Click on the book physical appointment option in the Chennai. Now you will be redirected to the list of doctors available for the appointment. 3. 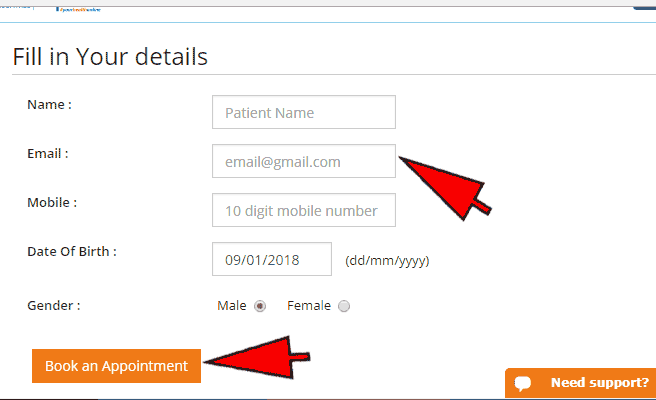 Select the doctor from the list and click on select appointment date and time. 4. Select the hospital from the list shown in the green color area. 5. Select the date from the same green color list. 6. Select the timing. You can continue as guest or login to your account. 8. Then confirm the appointment by clicking on that option and you are done with the appointment. 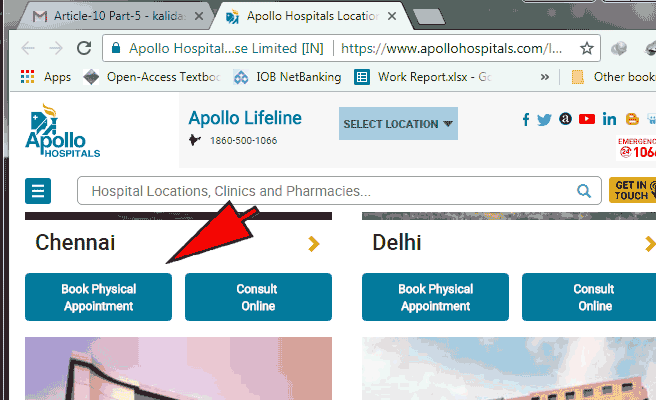 In conclusion, Apollo hospital Chennai appointment, you can avail best facilities by booking an appointment on the Apollo hospital’s official website. In addition, booking an appointment on the website, you can get consulting online regarding any disease you may have.